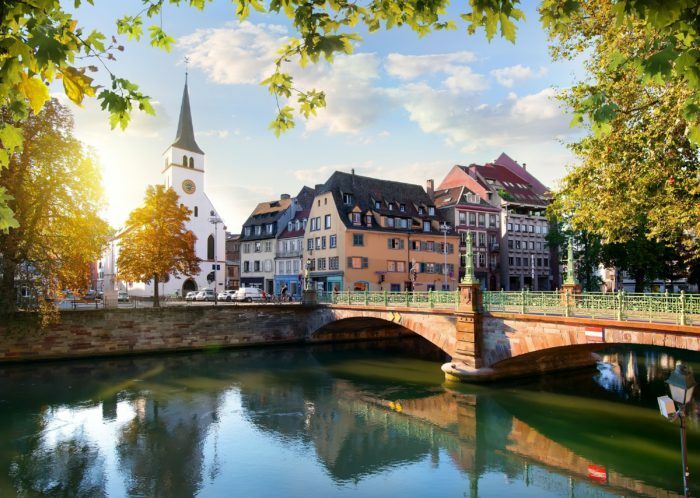 Recognising the need to stimulate growth and jobs in various sectors, Strasbourg established in 2015 the Fibres-Energivie Competitiveness Cluster with the merger of the Alsace-Energivie and Fibres Clusters. It is the only competitiveness cluster dedicated to materials for the construction industry. Focusing on the construction sector, it brings together all of the players in the value chain (from materials suppliers to integrators): chemical industry, materials, building design, constructive systems industry, energy facilities, building trades, building maintenance and property development promotion. This unique positioning is able to make the most of the synergy effect to enhance the performance of each sector. In this way, the sustainable building is clearly identified as the driving force behind the development of innovative materials since it represents the biggest spender on materials in the OECD (Organisation for Economic Co-operation and Development). Its challenges cover 3 fields of strategic action, i. e. sustainable fibres and materials, constructive processes and systems and energy, networks and flows. By joining the Cluster, members enjoy resources to guarantee their projects the best chances of success and find funding. The members network is also one of the foundations of the Cluster. Boasting 270 members, the Cluster provides various tools and actions to facilitate the sharing of experience, contact, the spotting of opportunities and the visibility of its members, whether in France or overseas.